. 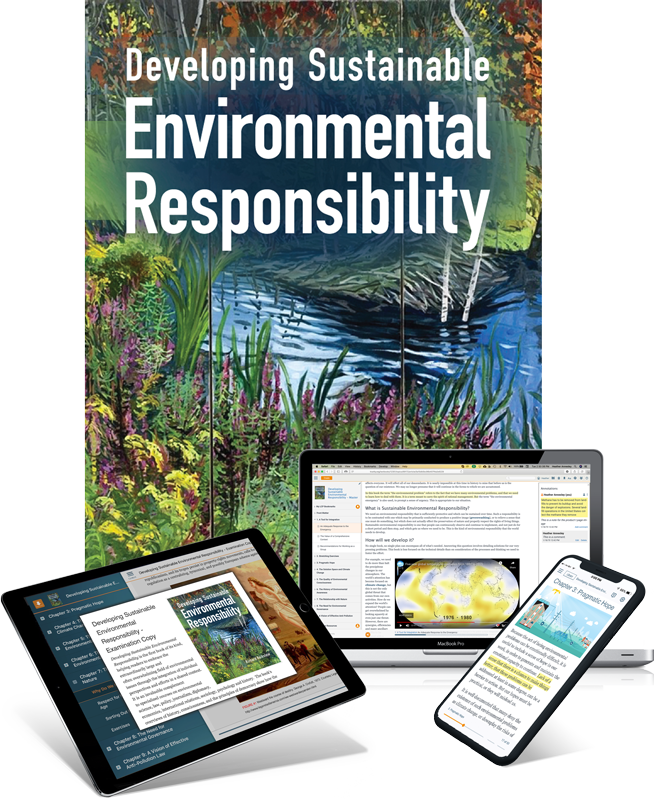 . . to use Developing Sustainable Environmental Responsibility for your course.